We’ve all been asked the one thing we’d bring if stuck on a deserted island. Coachella isn’t exactly an island but it is a desert and Amazon even ships there, too! Has anyone ever seen an episode of Naked and Afraid or the Fyre Festival documentary? It was absolutely horrifying, which is exactly what Amazon is looking to avoid this festival season. Amazon is offering a Coachella Collection with a direct to desert delivery service during both weekends of the festival (April 12-14 and April 19-21). For no additional charge, Amazon subscribers can get products they forgot or just suddenly need throughout the duration of Coachella sent straight to an Amazon Locker. So save extra room in your suitcase for outfits and accessories and get these five must-have products shipped right to the festival! When it comes to Coachella, sunglasses are a must, even at night. 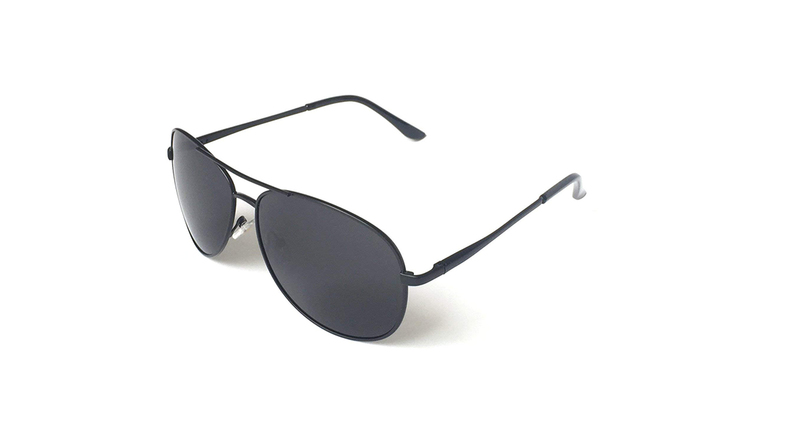 When wearing this pair of classic aviator sunglasses, they’re not only polarized, but they’re also 100% UV protected. How fabulous is too fabulous? When slipping these face-framing shades on, the limit does not exist! From day-drinking to concert-going and everything in between, this pair of sunglasses will not only save our faces but our outfits, too. Talk about the most fashion-forward layer of protection! See it: Grab the J+S Premium Military Style Classic Aviator Sunglasses for $17, available at Amazon! Not your style? Check out additional products within the Coachella Collection also available at Amazon! Please note, prices are accurate at the date of publication, April 10th, 2019, but are subject to change. Just as important as blocking out the sun? Blocking out the noise, too! Thanks to this pair of earbuds, we can recharge and refresh while also recollecting our thoughts. Peace of mind has never been so simple. See it: Grab the Otium Bluetooth Headphones starting at $19, available at Amazon! Not your style? Check out additional products within the Coachella Collection also available at Amazon! Please note, prices are accurate at the date of publication, April 10th, 2019, but are subject to change. What ranks up there with water? Lip balm, of course! Call it the water for our lips, as its the super-hydrating component we don’t want but need. 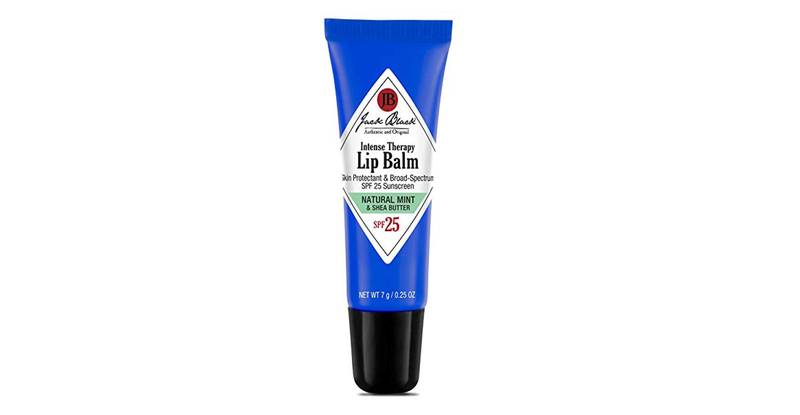 See it: Grab the Jack Black Intense Therapy Lip Balm for $8, available at Amazon! Not your style? Check out additional products within the Coachella Collection also available at Amazon! Please note, prices are accurate at the date of publication, April 10th, 2019, but are subject to change. Our skin isn’t the only thing that can fry. Our phones can, too! Forget about searching high and low for a phone charger or even worry about carrying all of those extra cords. Since memories last forever, why not opt for this mini camera to capture every single of them? See it: Grab the Fujifilm Instax Mini 9 Instant Camera for $110, available at Amazon! Not your style? Check out additional products within the Coachella Collection also available at Amazon! Please note, prices are accurate at the date of publication, April 10th, 2019, but are subject to change. Sure, we may have just said we didn’t need our phones. But that didn’t say we didn’t want our phones. Even with our handy mini camera, we still need a way to upload all of those moments we capture. How else will everyone else have FOMO? This small charger is perfect when looking to make a big impression on all of our Instagram-fans! 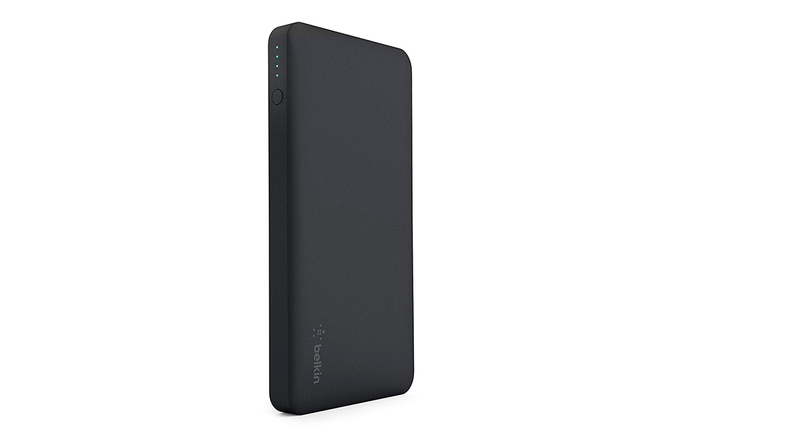 See it: Grab the Belkin Pocket Power 10K Power Bank for $39, available at Amazon! Please note, prices are accurate at the date of publication, April 10th, 2019, but are subject to change. See even more products within the Coachella Collection also available at Amazon!